The Weekend BANG is back and so is Cory. 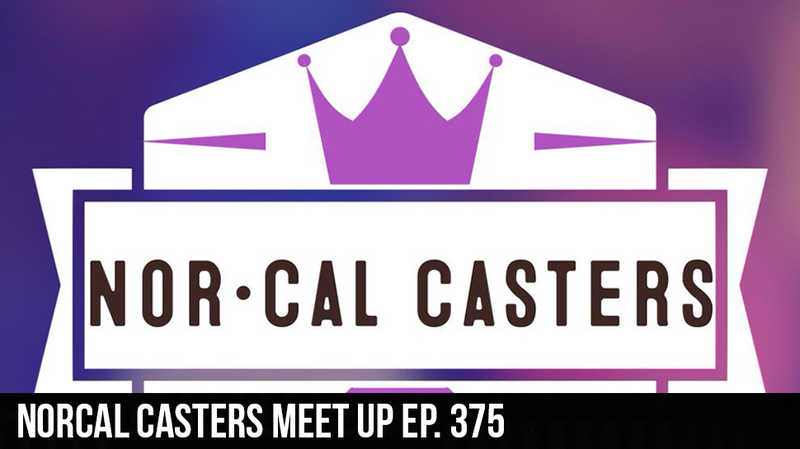 Sir Aaron Carter, Webb, Emma, and Background Steven are all in the building as we recap the NorCal streamers meetup and we go over some of the gaming news. Then we get to the brass tax and plays Jeopardy. Who will win it all!